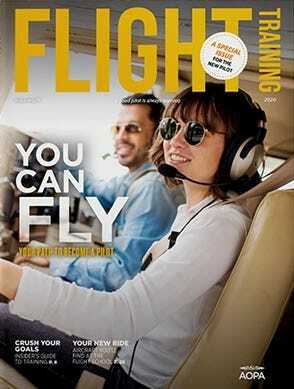 This updated design was to replace the classic A-2. 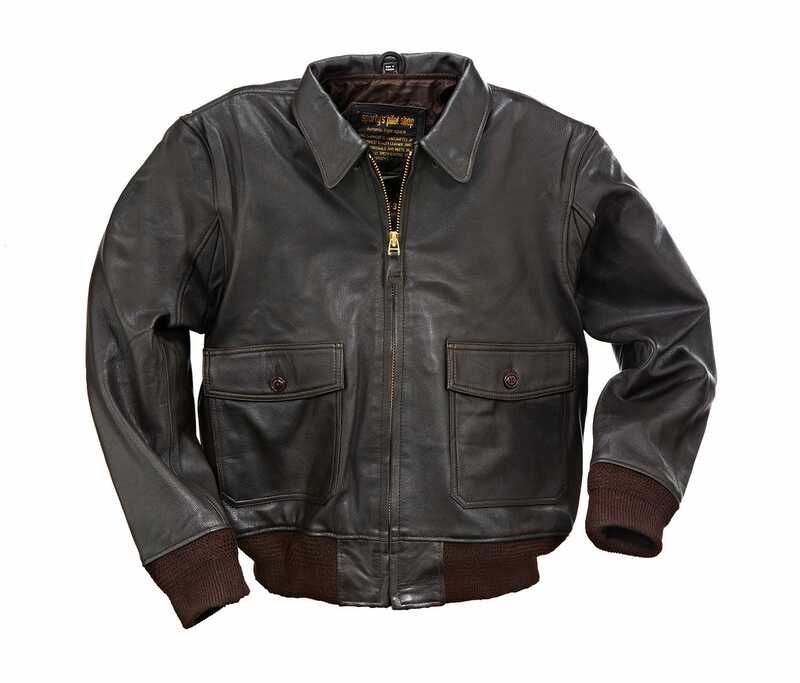 Officially referred to as the AN-J-3, this modern jacket removed the epaulets and added a bi-swing back and underarm gusset to make it easier to move around the cockpit. 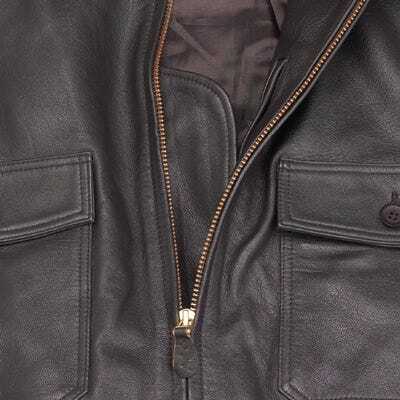 Crafted from darker brown leather, with a full cut for a looser fit. Imported. 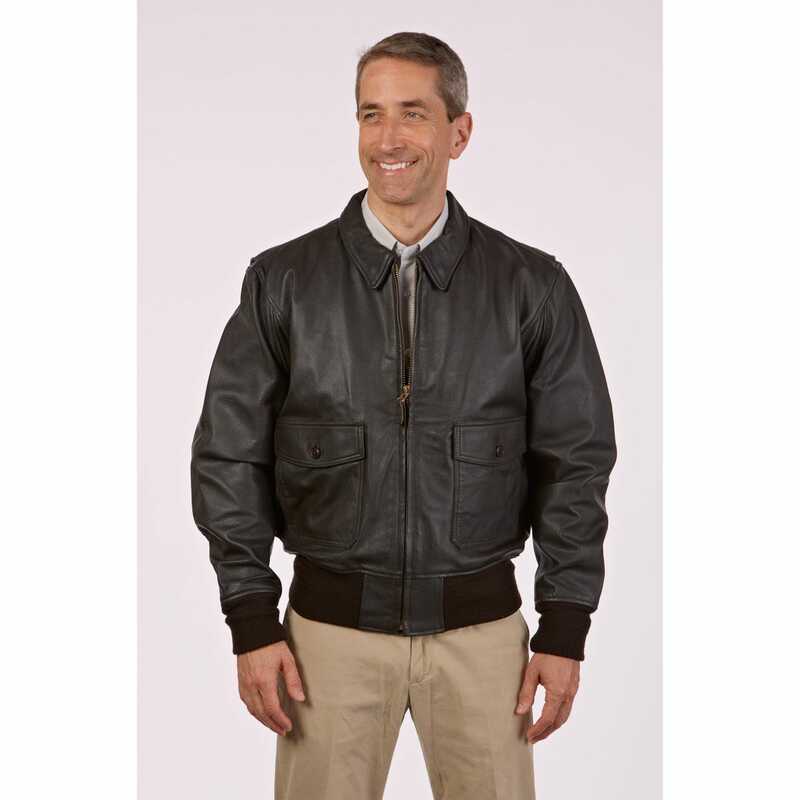 Why buy a leather flight jacket from Sporty's? 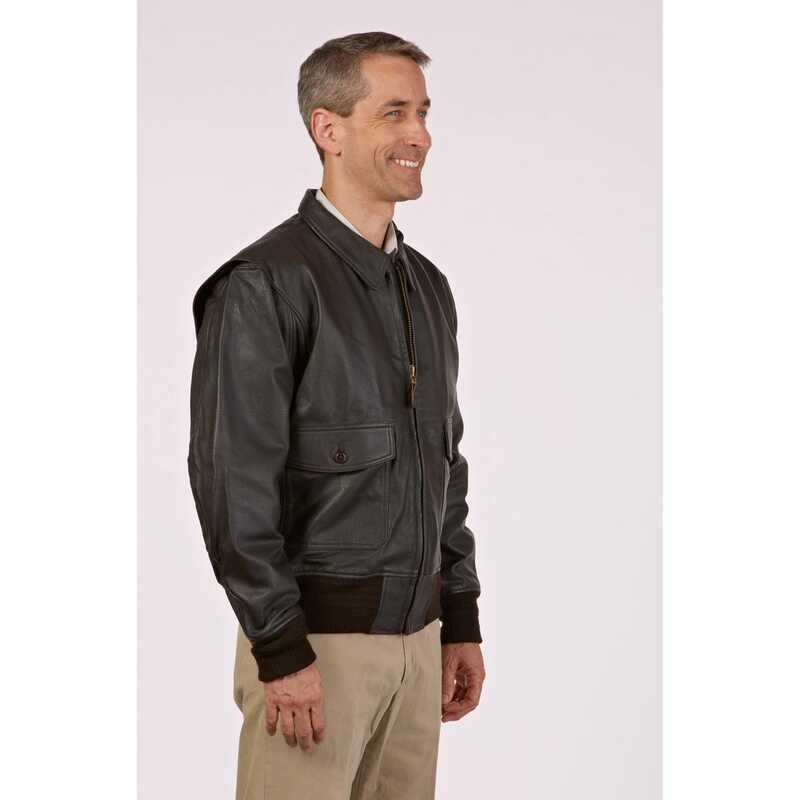 Our jackets are made by Taylor's Leatherwear, a company that has been designing and manufacturing leather jackets for pilots since the 1940's - that's 80 years of expertise. 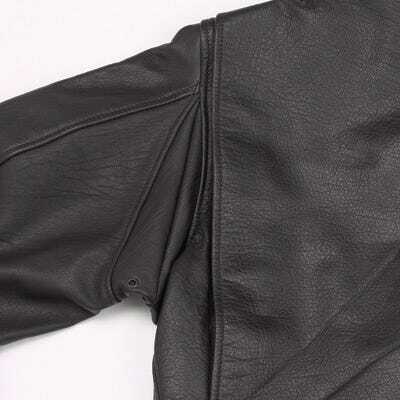 All Taylor's Leatherwear jackets are guaranteed for 5 years: Taylor's Leatherwear warrants to the original owner that the garment will be free from defects in materials and workmanship for five years. 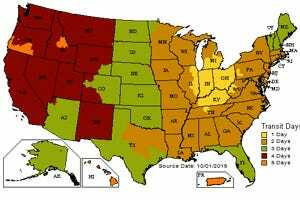 If defective you may return it to us for replacement or repair. 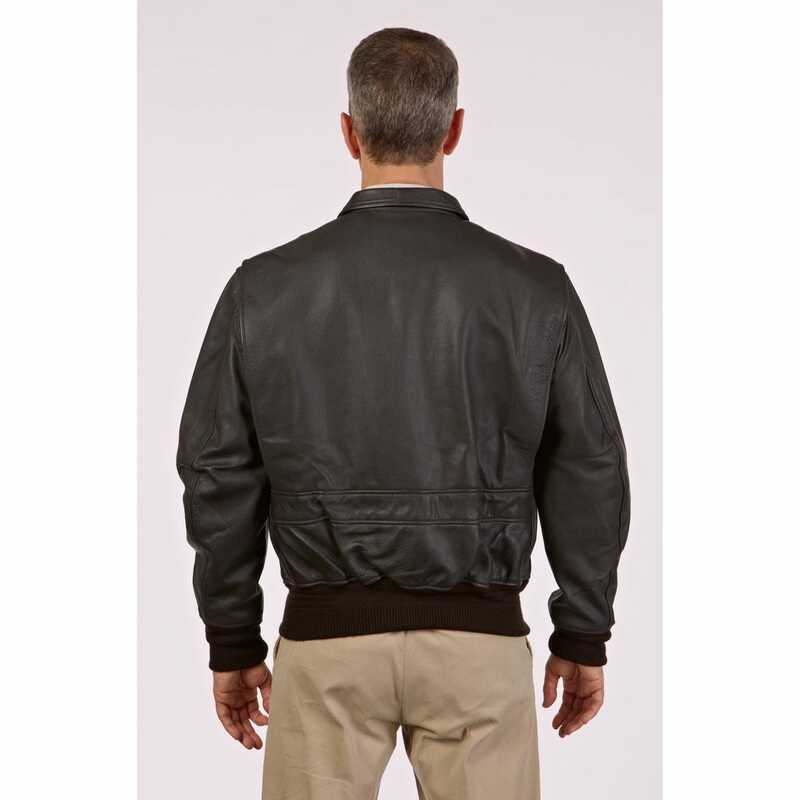 Taylor's will also, however, stand behind their products for the life of your leather jacket. 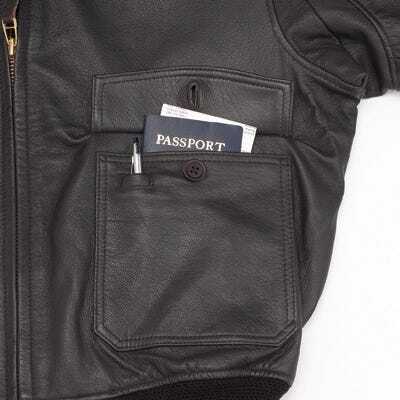 If it becomes defective, ever, and we feel it should not have, send it back to us and we will repair it at no charge. 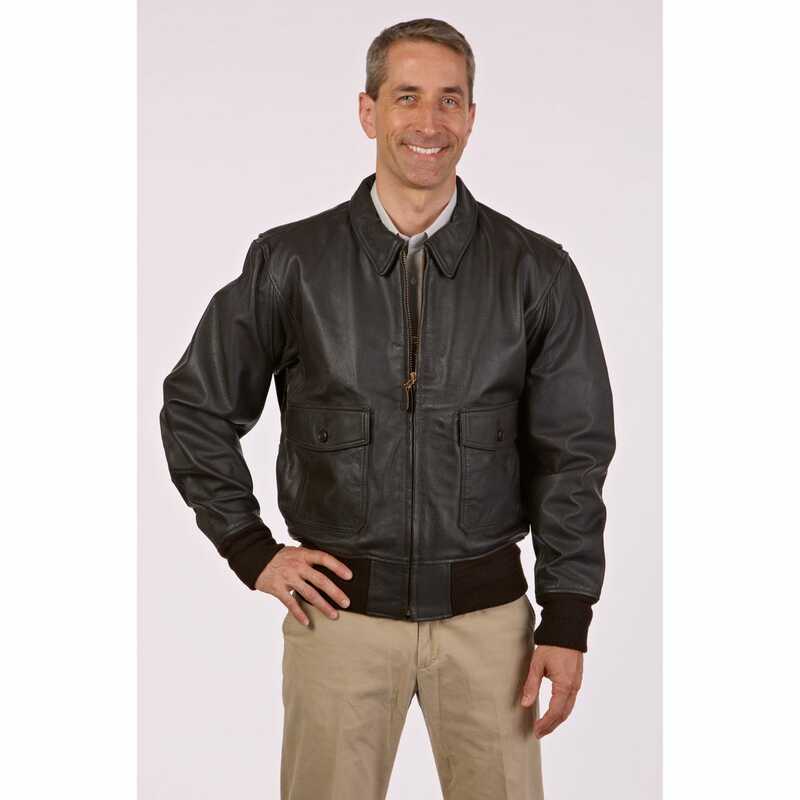 Repairs that are due to normal wear and tear or accident will be fixed, cleaned, and refinished at standard charges in place at the time of service - but only Taylor's Leatherwear brand jackets will be serviced. 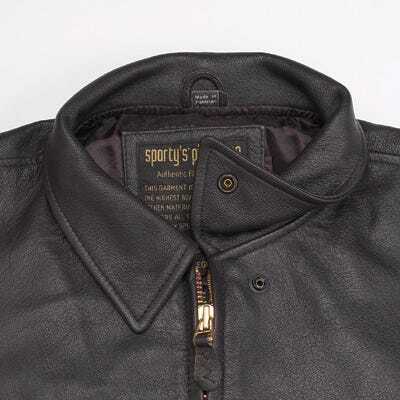 All Taylor's jackets are made from the finest quality leather tanned with environmentally friendly techniques. 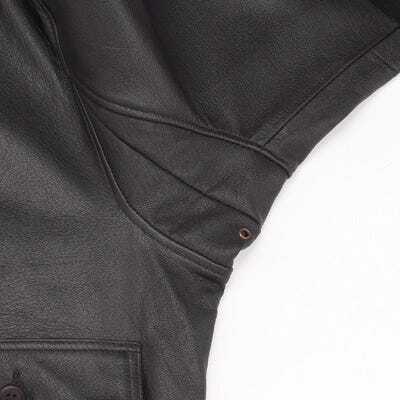 Every jacket is cut and sewn by hand - taking up to 5 hours to complete - and each is carefully inspected for quality and craftsmanship before we send it to you.